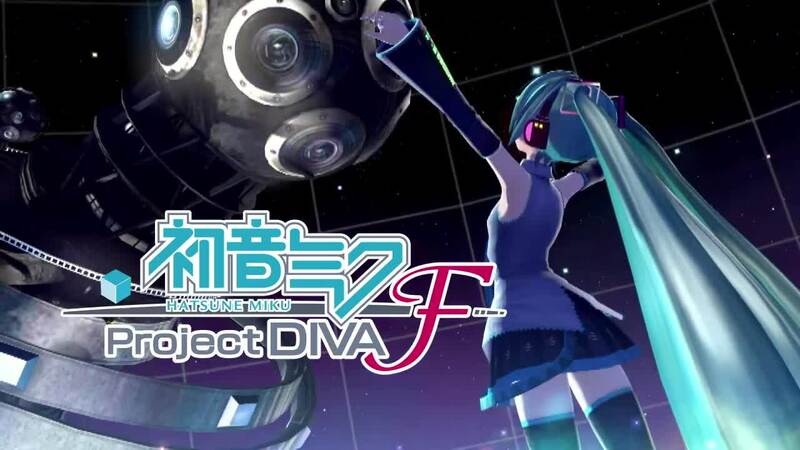 If you’ve been itching for a localization of Hatsune Miku: Project DIVA F, now’s your chance to let Sega know you want it. Today, Sega posted an image on their Facebook page, asking fans to “Like” and share it if you would like to see the title make its way to western territories. This is as good a chance as any to support the game if you’re adamant about playing it without paying out the ears for an import copy and dealing with the Japanese language hurdle. Hatsune Miku: Project DIVA F is a PlayStation 3 Vocaloid rhythm title that just released in Japan today. Originally released on the PlayStation Vita, this version sports six new tracks as well as other new content. Want to see Hatsune Miku come to the west? Then hop over to the “source” link below, then “Like” and share the image to show your support! [Former Volunteer] Dan is looking to pave his way through the game industry. Known on the Internet for many years under the moniker of "MegaXtreme", he runs his own blog and has worked as a moderator on Koei Warriors. Besides his obvious love for video games, he also indulges in anime and some movies, has a rather uncontrollable sweet tooth, thinks turtles dressed as ninjas are awesome, and can be a bit of a hot-head. His favorite franchises include Mega Man, Dynasty Warriors, and Final Fantasy.